Thanks Chinese iOS hacker group Pangu, we now and unexpectedly have a jailbreak for Apple’s latest iOS update, iOS 8.1. The jailbreak, however, is in its early stage. You’ll need to download Cydia manually and wait until developers update their tweaks and apps for iOS 8.1. Most of the current tweaks in Cydia will not until Cydia developer update Mobile Substrate. Before starting the jailbreak process, you must do the following first:. Back up and restore your iPhone to iOS 8.1 using iTunes, not over-the-air-update. Disable Find My iPhone and any passcode for the lockscreen. You can disable those settings in Settings> Touch ID & Passcode. You must have the latest version of iTunes installed on your computer. You need a Windows PC, the program is not available on OS X computers yet. 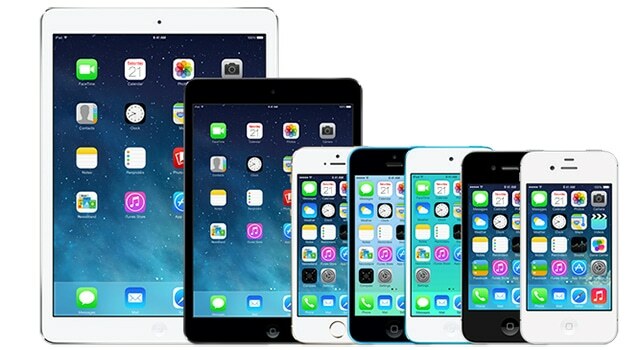 These are the devices that can be jailbroken using the Pangu jailbreaking tool: iPhone 6, iPhone 6 Plus, iPhone 5s, iPhone 5c, iPhone 5, iPhone 4s, iPad (2, 3, 4, Air, Air 2, mini 1, mini 2, mini 3), iPod touch 5. 1. Download the latest version of Pangu from the official site at pangu.io. 3. Uncheck the box that ends in PP?? and hit the big blue button to start the jailbreak process.